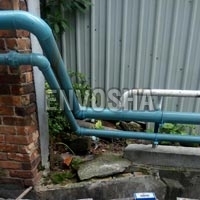 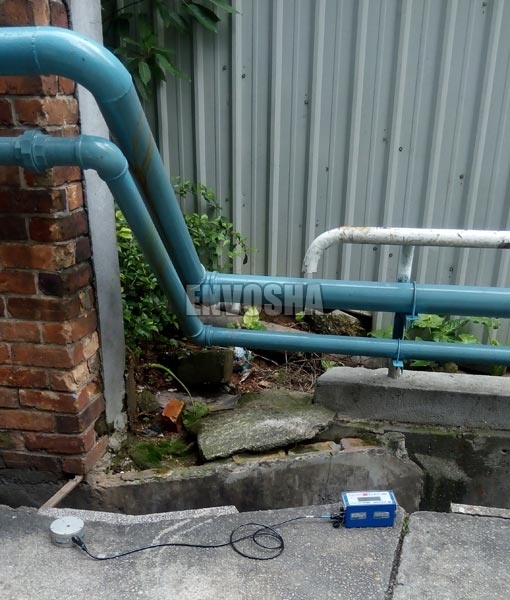 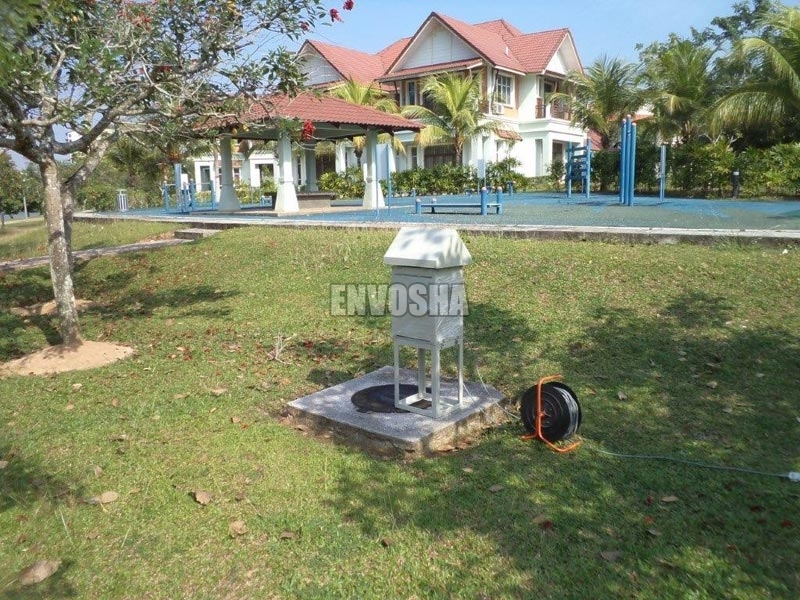 We are an eminent service provider of Selangor, Malaysia that is involved in Environmental Services. 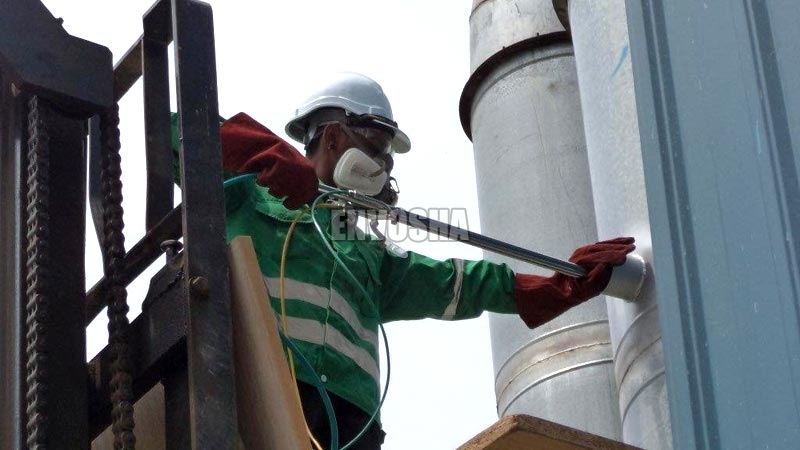 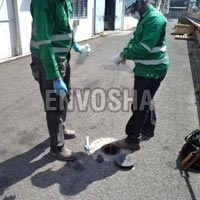 With more than a decadeâ��s experience in the domain of Environmental Services, we are a reliable name in the market. 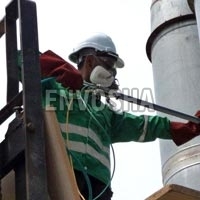 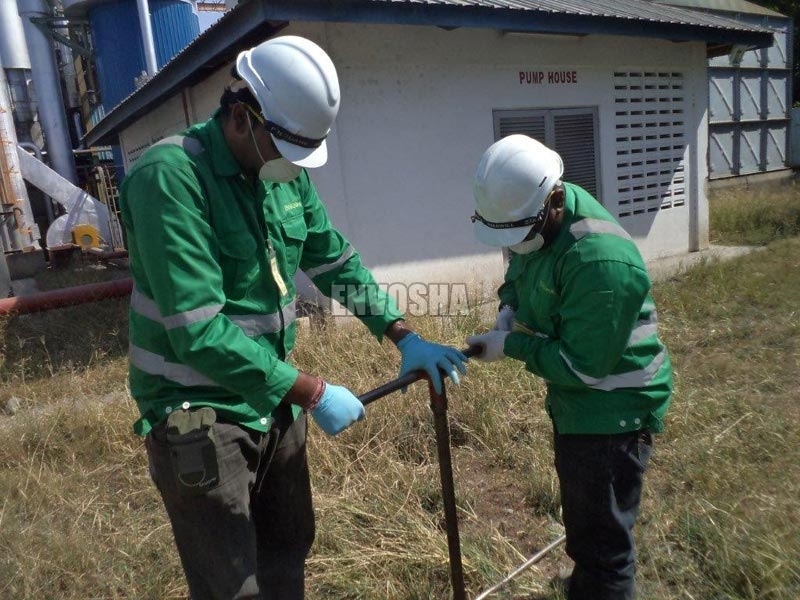 Our range of Environmental Services are highly demanded because of their quality and cost effectiveness. 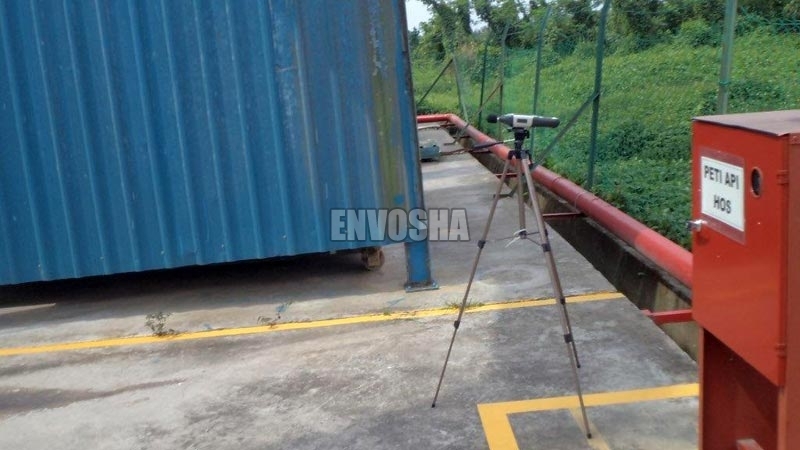 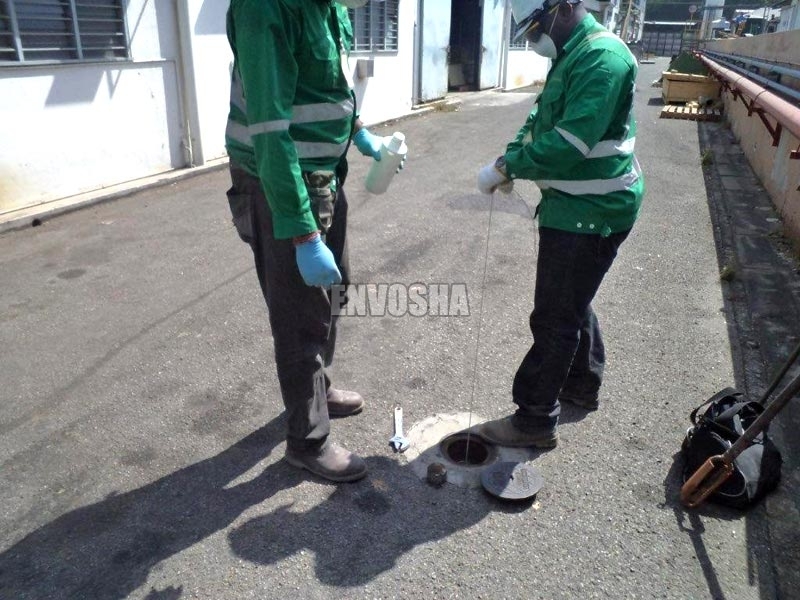 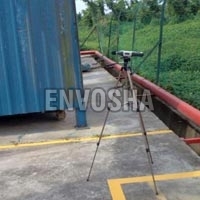 Environmental Services offered by us are Stack Emission Monitoring, Air Quality Monitoring, Noise Monitoring, Vibration Monitoring, Water Quality Monitoring and Soil Testing Service.